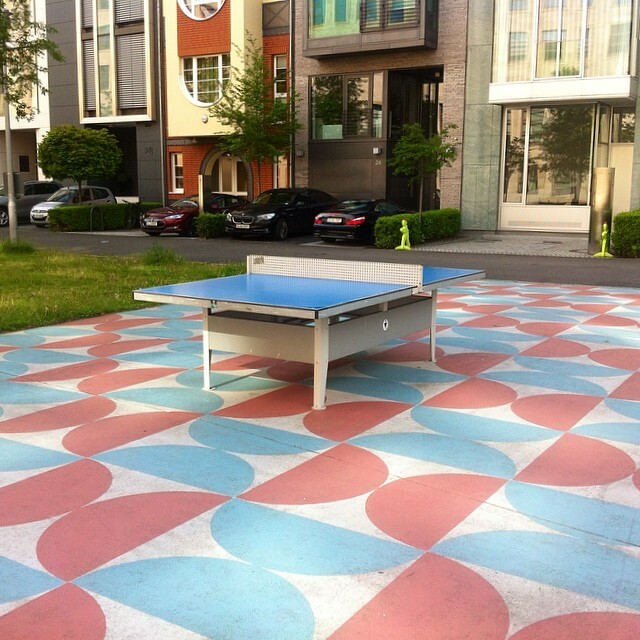 Every community deserves a public ping pong table. What is the Ping Pong Project? 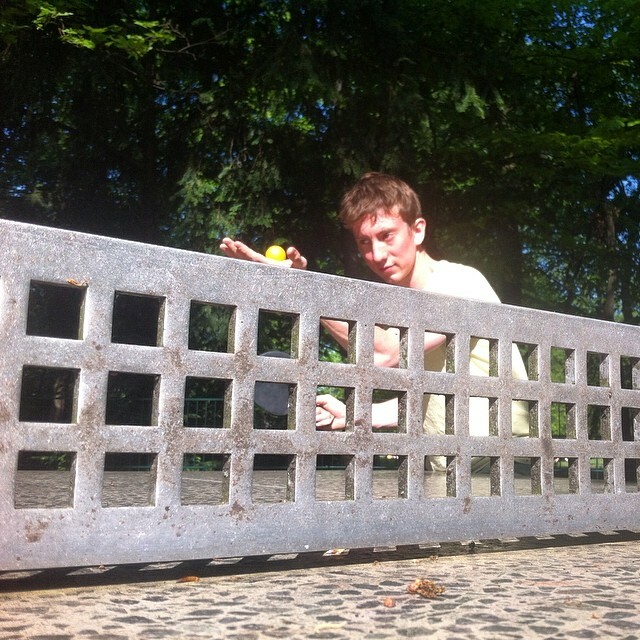 The Ping Pong Project started as a way to raise awareness for the need of public ping pong tables. We decided to put together a film showing just how much a community can benefit from having public tables. The video is intended to be shared with your local government and community to show just how great public ping pong tables can be. What can ping pong do for you? Ping pong has numerous benefits for the mind, body and soul. Here are just a few of them as described by Health Fitness Revolution. Here are links to international ping pong organizations. Please email us to add your organization to the list. Ping Out is all about combining aesthetics with social activities in the public space. Like so many other good things, this project was born by sheer coincidence, and now Anders Find and Troels Øder Hansen’s baby blue tennis tables dot the Copenhagen map. POPP is Public Outdoor Ping Pong, a 100% Australian owned company that supports local businesses, local communities and local artists. 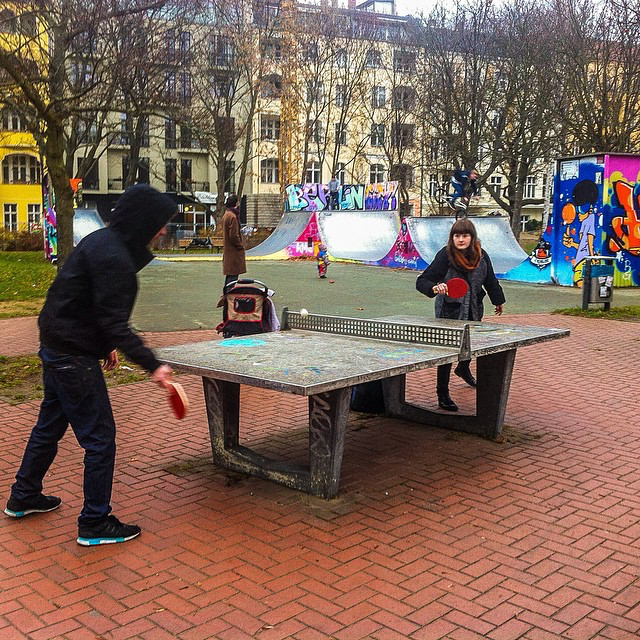 We make free-to-use, permanent, weather-proof ping pong tables for parks and open spaces. By teaming up with artists who adorn our tables with brush strokes, spray paint sweeps and layers of creativity, POPP brings spaces to life with ping pong and art. 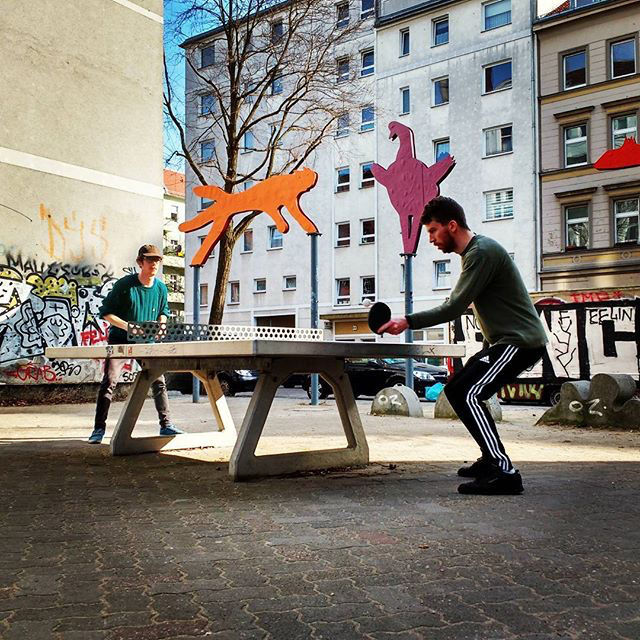 PingPoint is a project which aims to promote the use of public space, social interaction, health, art and leisure through installation of permanent ping-pong tables in public spaces. 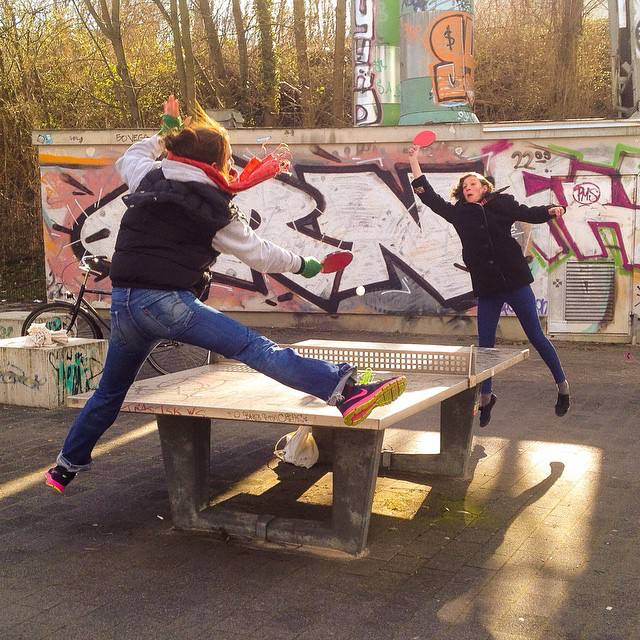 Pinksiklubi is an urban project dedicated to social ping-pong and music. Its conception is to create activity, sustainability, design and art in public urban space. The event can take place in the park, in the club, or out in public urban space. SPiN is the original ping pong social club that combines a mixture of ping pong, art, music and entertainment to inspire connection and celebrate play. All venues are equipped with Olympic ping pong tables, private lounge spaces and a full restaurant and bar. SPiN currently has venues in New York, San Francisco, Chicago, Los Angeles, and Toronto. Anything and Everything in the world of TABLE TENNIS and Ping Pong. Visit daily for your fix! We research and review outdoor ping pong tables from brands like Kettler, Cornilleau, Stiga, Killerspin, Butterfly, and Prince. With videos and photos we are able to show our website visitors all the advantages and disadvantages of each model. Ping pong is our passion and we provide our website for those that want to learn more about outdoor table tennis tables. The International Table Tennis Federation is the governing body for all international table tennis associations. The role of the ITTF includes overseeing rules and regulations and seeking technological improvement for the sport of table tennis. The ITTF is responsible for the organization of numerous international competitions, including the World Table Tennis Championships that has continued since 1926. Please contact us with any questions about The Ping Pong Project or how we can help you make a public ping pong table.